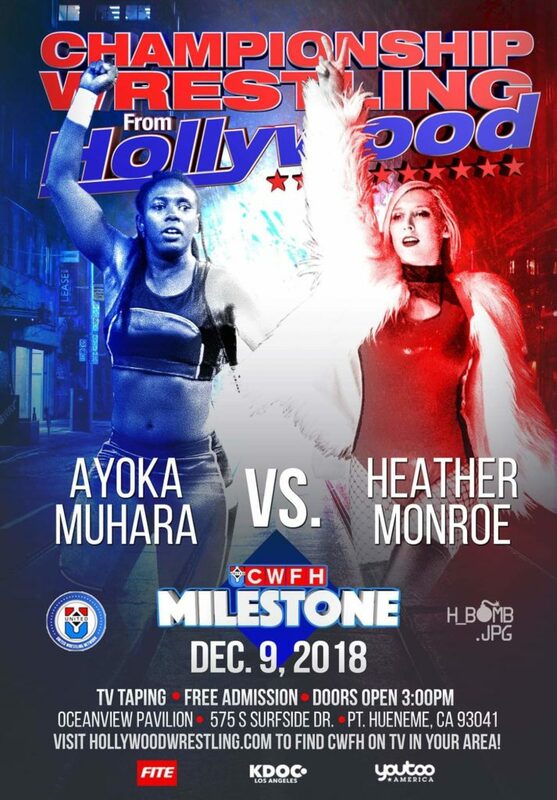 “I have every intention of beating Heather Monroe down and humbling her on one of the biggest events of the year,” says Ayoka Muhara, determined to make her presence felt at Milestone on December 9th. 2018 has been a tough year for Muhara, who came back from an injured orbital bone to build tremendous momentum in the second half of the year on Championship Wrestling from Hollywood. Fans of our program haven’t seen a wrestler with the power of Ayoka since long before Heather Monroe’s rise to stardom. With the strict training regimen that Muhara has adopted in preparation for this match combined with her hard-hitting offense in the ring, all eyes will be glued to this bout to see if she will be the one to knock Heather on her hindquarters. 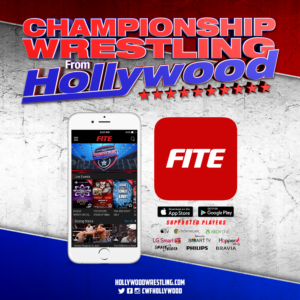 HollywoodWrestling.com caught up with “The Killer Bae” to ask if she thinks that Ayoka just might have her number. “Ayoka couldn’t even dream about being on my level,” snaps Monroe. “So no, she doesn’t have my number. 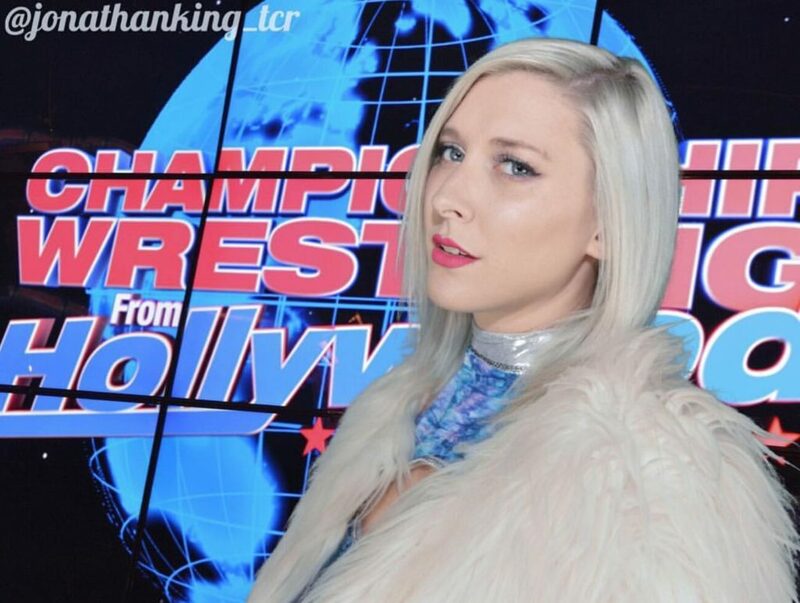 She has strength on her side, but brains over brawn always.” Heather Monroe has used those brains to pick up some major victories in 2018 against names like Shotzi Blackheart, Zaida, and most notably Barbi Hayden on the historic United Wrestling Network broadcast from Wenzhou, China. If Heather wants to overcome the strength of her opponent, she will have to be thinking steps ahead of Ayoka or she will fall victim to the running powerslam that left Monroe laying the last time these competitors met. Winning at Milestone will set the pace for 2019 and will be a launching pad into the next step of the winner’s career. It will be a must-win situation for Ayoka Muhara and a can’t-lose situation for Heather Monroe. 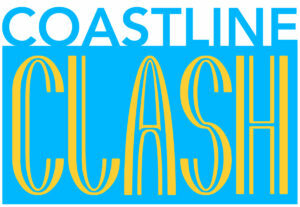 Who will leave the Oceanview Pavilion with her hand raised? 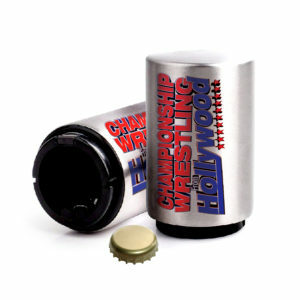 Make sure to be there live on December 9th as Championship Wrestling from Hollywood presents Milestone!